Northern Ireland is going to be a busy place over the next few months - first it is hosting the G8 Summit in June and then the World Police and Fire Games in August. Is anybody involved in any way - as a volunteer or a competitor? I will be in the Field of Play team for the sailing event which is based at Ballyholme Yacht Club at the start of August. Yep - so busy that the rest of us won't be able to move!! Do they not think we have enough going on here without bringing more in?? 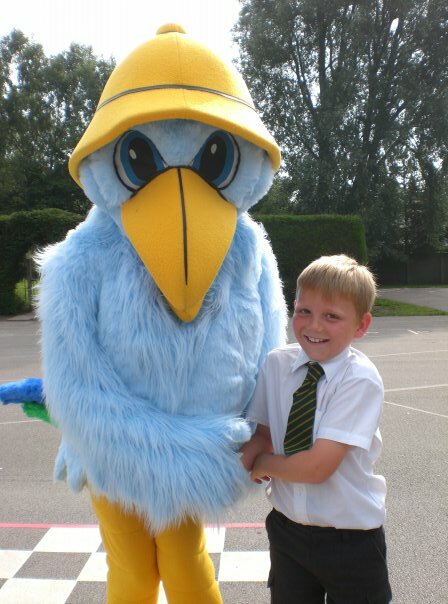 Dont have anything to do with these, but my son designed the mascot for the Liverpool games in 2008. His prize was to go to any and all events he wanted. Very professional organisation, opening ceremony was surprisingly good.